WINGS OF HOPE FOR PANCREATIC CANCER RESEARCH is the recipient of the proceeds from this event thanks to its partnership with Washington Park Chiropractic. 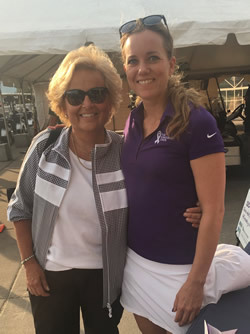 Now in its fifth year, the annual Kingsbury Open Golf Tournament has raised over $100,000 for pancreatic cancer research. For more go to NEWS. From left, Wings of Hope grant recipients Todd Pitts, Ph.D., and Peter Dempsey, Ph.D., Wings of Hope board members Courtney Walsh and Stephanie Ludwig, past grant recipient Kelly Sullivan, Ph.D., board member Lauren Ambrozic, grant recipient Dr. Karyn Goodman, board member Cheryl Meguid, Wings of Hope founder Maureen Shul, board member Jim Comerford, past grant recipient Joaquin Espinosa, Ph.D., grant recipient Dr. Wells Messersmith and Jerry Sinning, director of development, Faculty and Hospital Relations at the University of Colorado’s Office of Advancement. Grant recipients not pictured: Dr. Sana Karam, Dr. Richard Schulick and Dr. Yuwen Zhu. 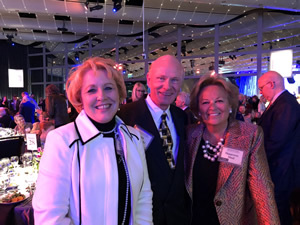 WINGS OF HOPE was privileged to participate in this year’s University of Colorado Anschutz Medical Campus Benefactor Recognition Dinner. 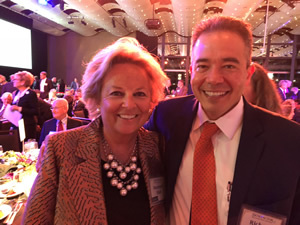 The annual event is held to celebrate the impact philanthropic support is having for the University of Colorado Anschutz Medical Campus and UCHealth University of Colorado Hospital. The event was held at the Denver Center for the Performing Arts and attended by over 500. 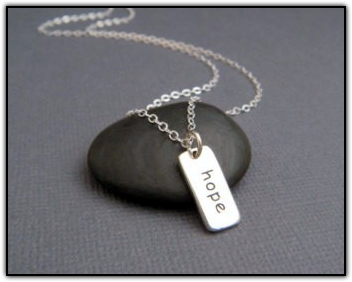 Special thanks to those who have and continue to support WINGS OF HOPE. 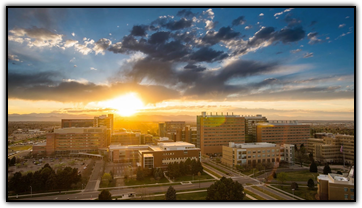 Your generous support is having an impact and making a difference in the ongoing pancreatic cancer research at the University of Colorado Cancer Center. Dianne Goberis passed away January 16, 2019 at Collier Hospice surrounded by her family. Survivors include her husband, Don Goberis of Broomfield, Colorado; her children Alyssa Nelson (Jared), and Scott Goberis (Jordan); and her brother Steve (Pam). 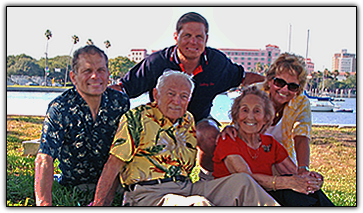 Dianne was a loving, committed and supportive wife and mother. One of her many passions in life was teaching. Dianne was passionate about deaf education and advocating for students and parents that she worked with. 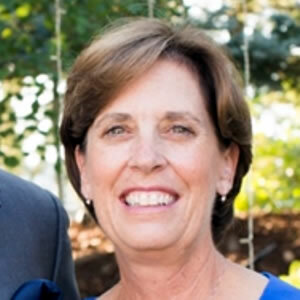 After retiring from Adams 12 School District after 31 years, Dianne continued her passion for teaching by working for the Colorado Department of Education as a mentor to deaf/hard of hearing programs statewide. She also continued to work for the Marion Downs Center and ran their summer Marion's Way preschool. Over the years Dianne received many awards for being an outstanding educator. Dianne's love of travel continued even after her being diagnosed with pancreatic cancer and she and Don took trips to sunny locations these past two years between treatments. In lieu of flowers, the family has asked that donations be made to WINGS OF HOPE FOR PANCREATIC CANCER RESEARCH. The 4th annual Kingsbury Open was held at Bear Dance in Larkspur, Colorado, with all proceeds going to pancreatic cancer research at the University of Colorado Cancer Center. For more go to EVENTS. For more on WPCC Conference go to EVENTS. 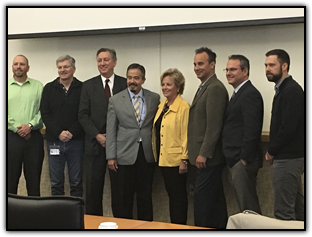 In July 2017, WINGS OF HOPE awarded three $50,000.00 grants to University of Colorado Cancer Center researchers and physicians involved in pancreatic cancer research. For more on the grant recipients and their projects go to NEWS. 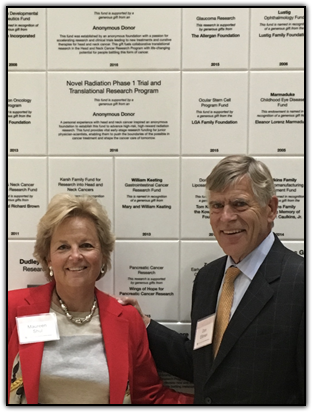 WINGS OF HOPE recognized at the University of Colorado Cancer Center’s official unveiling of the Benefactor Wall at Anschutz Medical Campus. For more on this event go to EVENTS. 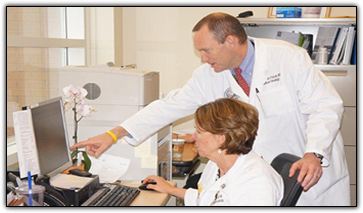 WINGS OF HOPE is proud to award three $50,000 grants to University of Colorado Cancer Center physicians and personnel involved in pancreatic cancer research. The research proposals approved by WINGS OF HOPE involve (1) Aldehyde Dehydrogenase as a Potential Target in Pancreatic Cancer; (2) Patient Derived Tumor Organoids to Identify Effective Drug Combination Treatments for Pancreatic Cancer; and (3) Identification of Therapeutic Liabilities in the Mutant p53 Transcriptome. 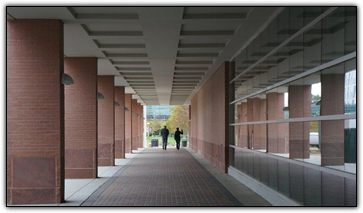 Information on the recipients will be announced at the formal grant award presentation later this year. Pancreatic cancer remains one of the deadliest cancers, with a 5 year survival rate less than 5 percent. 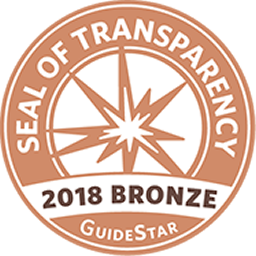 Every dollar matters in this effort, and we thank all WINGS OF HOPE supporters for their continued generosity in making these research grants a reality. 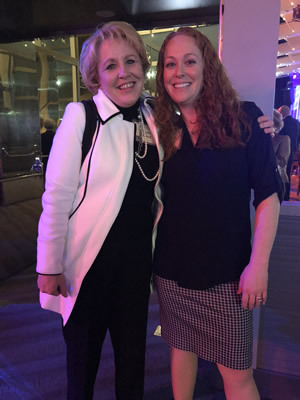 WINGS OF HOPE for PANCREATIC CANCER RESEARCH was formed in February 2012 by Maureen A. Shul after losing her mother and brother within months of one another to pancreatic cancer. 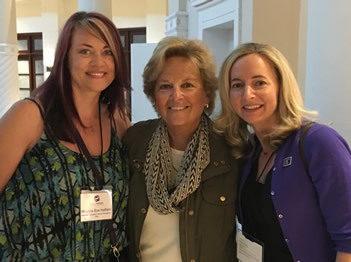 The non-profit foundation is dedicated to raising awareness and funding for the ongoing research, clinical trials and treatment of pancreatic cancer patients at the Pancreatic Cancer Research Program at the University of Colorado Cancer Center. Pancreatic cancer is currently the second leading cause of cancer death in the United States. Of the most commonly diagnosed cancers, pancreatic cancer is the only one with a five-year relative survival rate in the single digits, at just 6 percent. This survival rate has not changed in the last 40 years. By 2020 it is anticipated pancreatic cancer will rise from the third to the second leading cause of cancer death in the U.S. (based on projected changes in U.S. population demographics and incidence of death rates). With no early detection tools, effective treatments or adequate funding for research, the rapidly rising threat of pancreatic cancer urgently demands an increase in awareness and research funding. 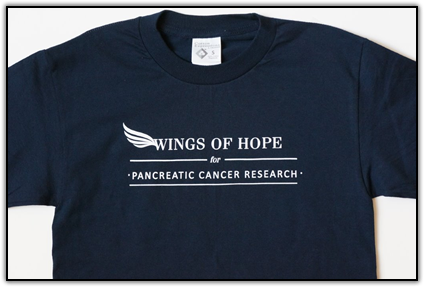 SUPPORT WINGS OF HOPE For Pancreatic Cancer Research by shopping at AmazonSmile. 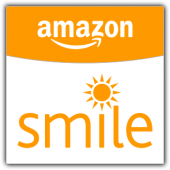 When you shop at AmazonSmile, Amazon will donate to Wings of Hope for Pancreatic Cancer Research. 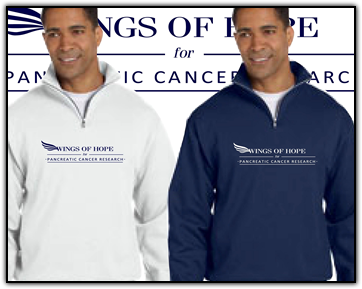 Select Wings of Hope as the non-profit you support, and everytime you shop at AmazonSmile you will help make a difference with the pancreatic cancer research taking place at the University of Colorado Cancer Center.